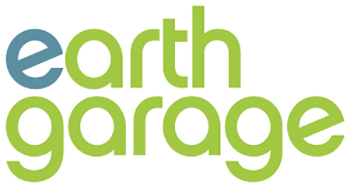 Earthgarage is the place to learn how to make your car greener and save money. We’ve come up with a number of products and resources to help you improve fuel economy, save on typical car repairs and even use your car less. Check out these green driving tips and smartphone apps that can show you how to be a greener driver. Learn about these green servicing options and find a shop where you can get work done on your car.